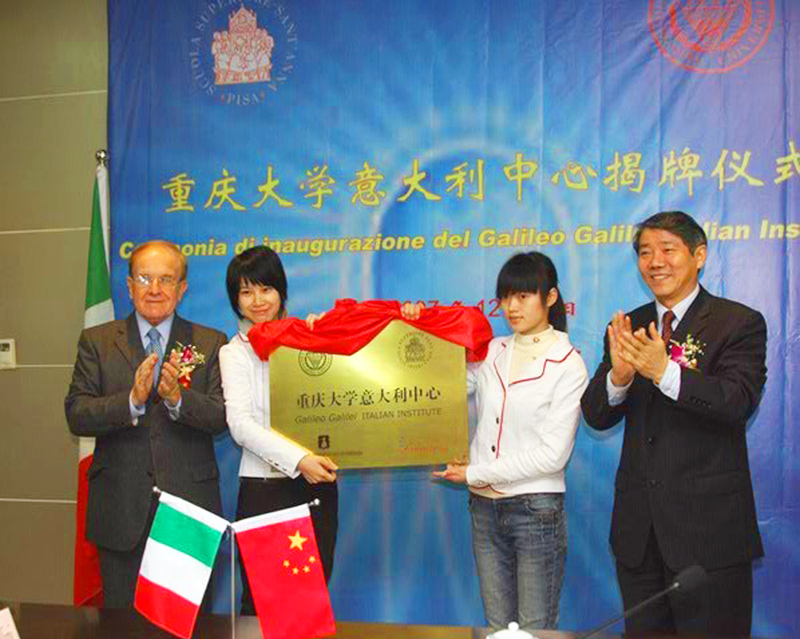 The Galileo Galilei Italian Institute (GGII) was established in December 2007 in the main campus of Chongqing University. The Institute is the result of a cooperation agreement between Sant’Anna School of Advanced Studies and Chongqing University (CQU), officially signed in December 2004 during the visit of the then Italian President Carlo Azeglio Ciampi to China. Thanks to the continued support of its Chinese partner, the GGII has increasingly expanded and diversified its activities. 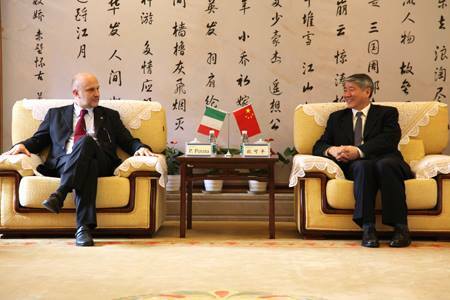 Why an Italian Institute in Chongqing? Chongqing, Chinese megalopolis and one of the world’s most populated urban areas, is currently the city carrying the highest potential for economic growth in the whole country (+10.7 % GDP in 2016). Chongqing is the focal point of the ‘Go West Policy’ recently promoted by the Chinese central government, which is transforming the Municipality into a major economic, industrial and infrastructural hub in inland China. Conceived as the nodal point of the New Silk Road, Chongqing has seen the emergence of numerous Economic and Technological Development Zones, as well as the creation of a freight railway directly linking China and Europe. The new international airport operates dozens of routes out of China, with direct link also to Rome. Until recent years, the Italian presence in Chongqing consisted of a dozen residents and a limited number of industrial activities. 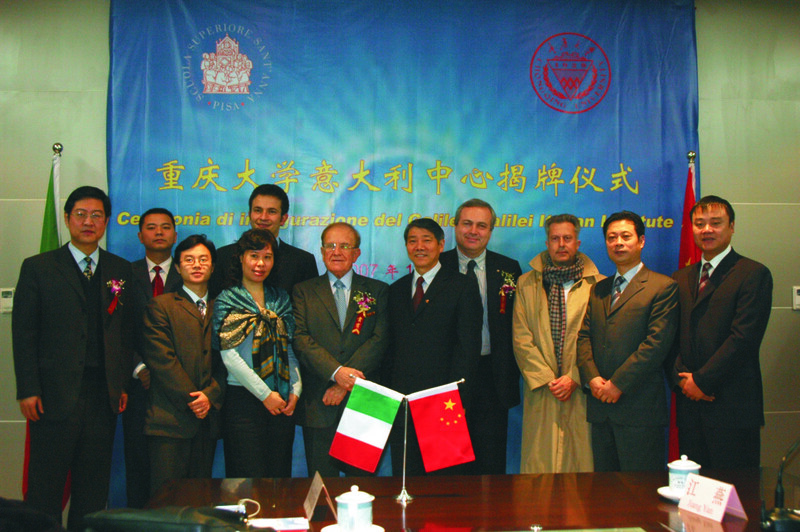 Sant’Anna has been a pioneer in establishing a connection between China and Italy, giving birth to a new institute active since 2007. Since that time, GGII has been developing a systemic multifaceted project, involved not only with those fields in which Italy is traditionally outstanding (fashion, food and beverage, design), but investing also in areas with the highest innovative content, such as scientific research and academic cooperation. The strong partnership with Chongqing University – the most important and prestigious university in the city – gives Galileo Galilei Italian Institute great visibility and allows it to have an effective impact. 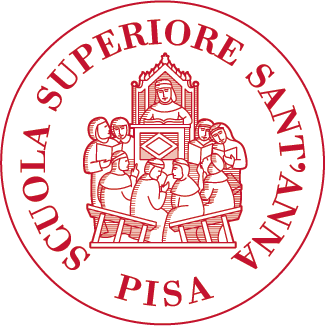 Making symmetrical and synergic the collaboration with the GGII, is the presence, since 2004, of the Confucius Institute in Pisa, hosted by Sant’Anna School of Advanced Studies. The Confucius Institute, in charge of promoting Chinese culture and language, is co-directed by professors of the School and of Chongqing University.